Chicago Mailing Tube provides 6" x 72" custom cardboard tubes at an afforable price. Whether you are shipping large industrial and commercial products or items from a small business, our custom cardboard are extremely durable and designed to protect your products in transit. Chicago Mailing Tube manufactures only the strongest cardboard: tested, inspected, and guaranteed secure. 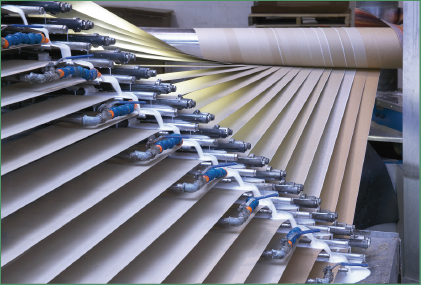 Because of our tightly controlled processing plant, our production team is able to inspect and ensure each manufactured tube that goes through the production process as quickly as possible at a cost-efficient rate. We can manufacture various sizes, including 3" diameter tubes and 6" diameter tubes. 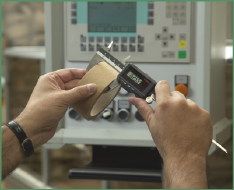 Our technology is capable of making large and small diameter cardboard tubes to fit your exact specifications. 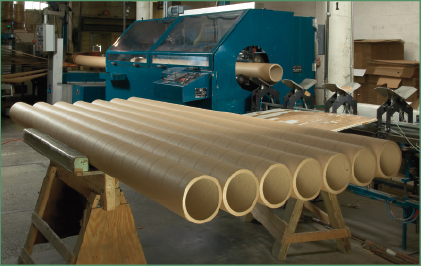 Call us today at (312) 243-6050 for a quote on our custom diameter cardboard tubes for sale. No minimum order is required and 24hr shipping is available! Please feel free to fill out our contact form and a Chicago Mailing Tube associate will contact you shortly. 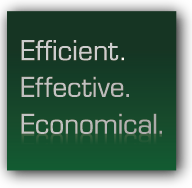 If you would also like a quote, please fill out the additional fields to assist in providing an accurate proposal for your custom tubes.